The No. 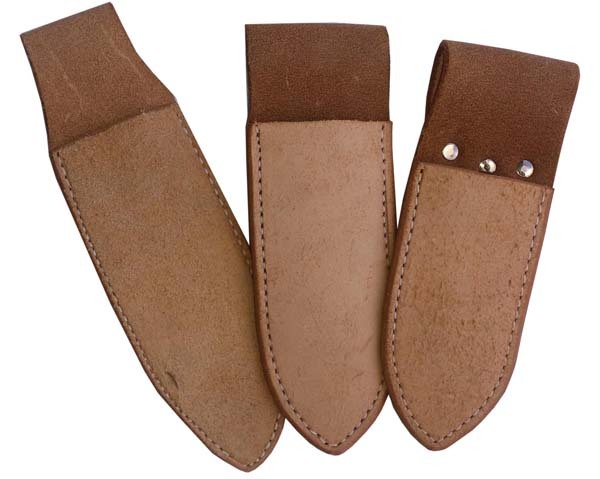 H09000 series Rustic Style Rough Out Leather Buck Knife Sheaths. Sizes up to… 4 1/2", 5 1/2", or 7 1/2"